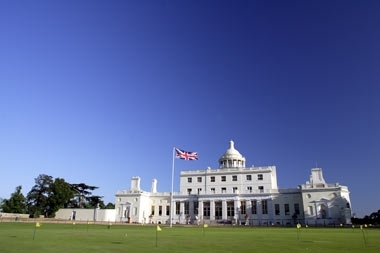 Stoke Park Club is handy weekend escape for families with babies or older pre-schoolers based in and around London. It’s just a short 15 minute hop on a train from Paddington, followed by a swift cab trip out of industrial Slough and within a few minutes you'll be sweeping up the long gravel drive to the glamorous Stoke Park Club for a night or two of family rejuvenation, country house hotel style. They certainly take their rejuvenation seriously here, with over 350 acres of historic parkland, an excellent golf course, a fabulous spa - Listed in the 'Top Ten Spas in the UK' by Tatler, The Independent and The Daily Telegraph - an indoor pool, a crèche, outdoor playground and babysitting. 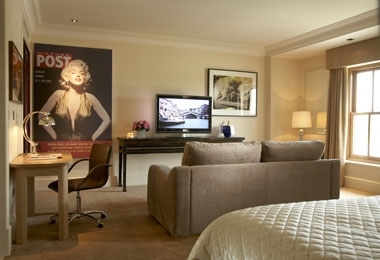 It's easy to see why Bridget Jones famously got so excited about her mini-break at Stoke Park Club! The 21 rooms in the original Mansion building and 28 in the new Pavilion are all large and sumptuous, being more in the vintage country house hotel vein than contemporary, but very much in keeping with the architecture, and very luxurious. Fabulous features come in the form of huge, very comfortable beds, velvet sofas, deep slipper baths and invigorating monsoon showers. Mansion rooms have fireplaces adding to the romance, or perfect for simply enjoy a bit of elusive 'me time' with a fluffy robe and one of the glossy magazines provided - the kind you never get time to read at home. The only drawback is that its far from cheap. They say everything comes at a price and it certainly does at Stoke Park. With no tea & coffee making facilities in the rooms (kettles can be provided on request for making up feeds) and a minimum tray charge of £4.00, you won't get much change out of five pounds for a cup of coffee or tea in your room. However, the Quick Escape package, which includes lunch, dinner, breakfast and a spa treatment, is excellent value for money. Although there are two Michelin style restaurants within striking distance (The Fat Duck and Waterside Inn), most guests feel that there's no need to venture away from the Club. 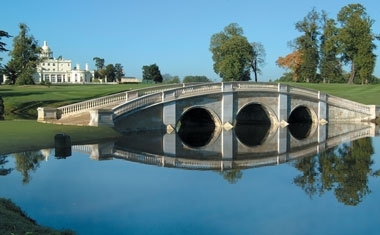 The 350-acres of parkland are as much an adult's playground as they are for children with 27-hole golf course, spa (Listed in the 'Top Ten Spas in the UK' by Tatler) and Italianate 'Capability' Brown designed gardens. The adventure playground may be a little challenging for younger toddlers, but there's plenty of space to roam, and enjoy a boat ride, playing 'Pooh Sticks' over the bridge and ducks to feed. Inside, the indoor pool is heated and open to all ages, whilst the creche is good value at £6.50 an hour. The kids meals in the San Marco include pastas, kids favourites, even the likes of pan-fried chicken served on a bed of mash followed by triple chocolate terrine with raspberry coulis! Again, good value at £8 for two courses and a juice. They also supply picnic sandwich boxes for kids and can supply warm milk for bottles, as well as being happy to warm baby jars and bottles of formula. Lucky parents of babies and toddlers who, once asleep, tend to stay that way until morning will be happy to learn that the excellent Park Restaurant is just downstairs from te bedrooms in the mansion building and therefore within decent baby monitor range (there are locks on bedroom doors). However, babysitting can also be arranged for those with less compliant children. Good behaviour can always be rewarded with a trip to nearby Legoland (Windsor)! Baby-sitting can be pre-booked. 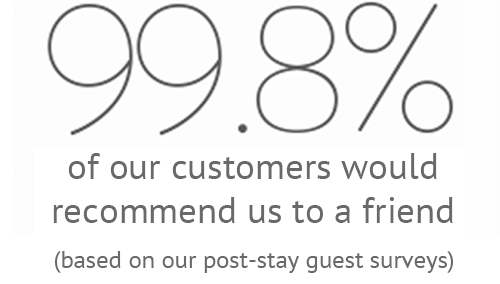 Charges are £10.00 per hour or part thereof until midnight then £15.00 per hour or part thereof after midnight. Charges increase for two or more children in one room to £15.00 per hour before midnight & £20.00 per hour after. Cots and highchairs can be provided. There are fridges in rooms in the Pavillion but not in the Mansion and kettles for making up feeds can be provided on request. Room service is available but expensive. 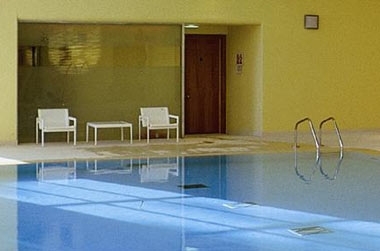 Stoke Park Club has a large spa offering a very comprehensive range of treatments. 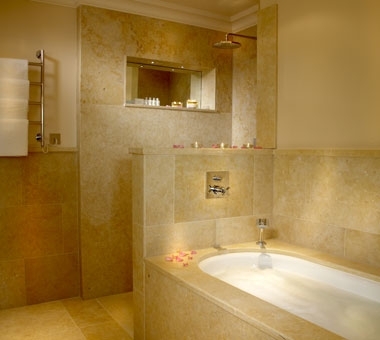 Listed in the 'Top Ten Spas in the UK' by Tatler, The Independent and The Daily Telegraph. There is a small creche with ball pit in the spa pavillion. Rates are £6.50 per hour and include arts and crafts activities. However, spaces are limited to 3 x under 1s and 5 x over 1s, so pre-booking is highly recommended. Booking can be made at the same time as spa session. 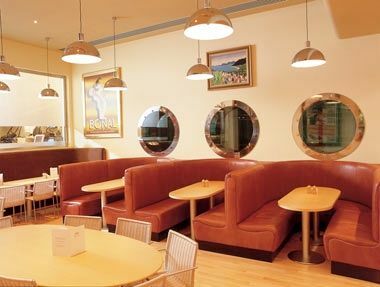 There are restuarants including the Orangery, for lunches and afternoon teas, the lively San Marco Italian bistro (family-friendly) and the high acclaimed Art Deco inspired Park Restaurant. The spa and pool pavillion has a family-friendly 'Beach' juice and snack bar.